The thyroid and parathyroid are glands at the base of the neck. Though relatively small, these glands serve important functions. The thyroid gland releases hormones that control metabolism. When the thyroid gland is not working correctly, it can affect your body’s energy level. 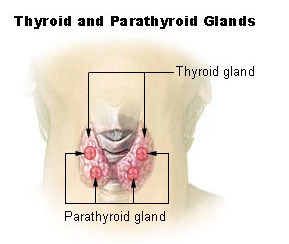 The parathyroid glands are located in the neck, near or attached to the back side of the thyroid gland. They produce parathyroid hormone, which controls calcium, phosphorus, and vitamin D levels within the blood and bone. 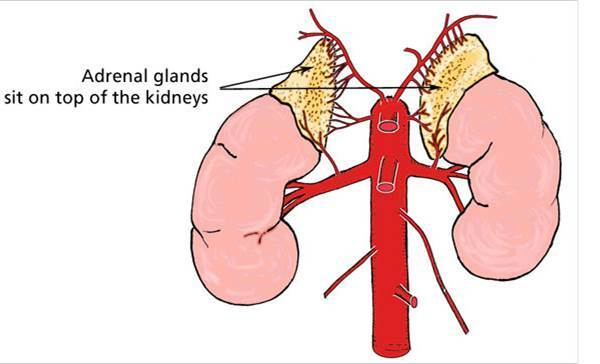 The most common problem that affects the parathyroid glands is hyperparathyroidism. Copyright 2013 Chicago Cancer Surgery. All rights reserved.